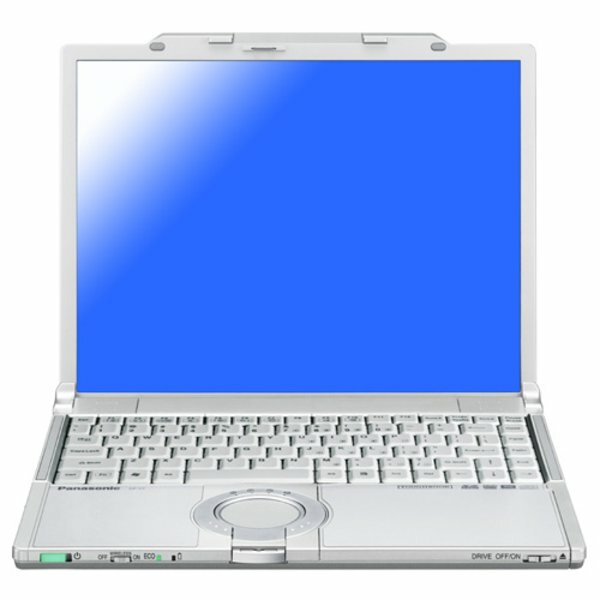 The Panasonic Toughbook CF-Y7 is an amazing laptop for any user looking for a lightweight, fully-featured machine for more than simply writing documents. The semi-rugged design means it can be used in a wide variety of locations and the long-life battery makes it ideal for anyone who needs to work on the move for long periods of the day. Overall, this is a winning ultraportable. Companies that design laptops from the ground up can sustain a competitive advantage over those that buy their designs from other (mostly Taiwanese) manufacturers. Panasonic , for example, is what you could call a core manufacturer, optimizing its Toughbook laptop line with custom-tailored frames and integral components put together by its own engineers. 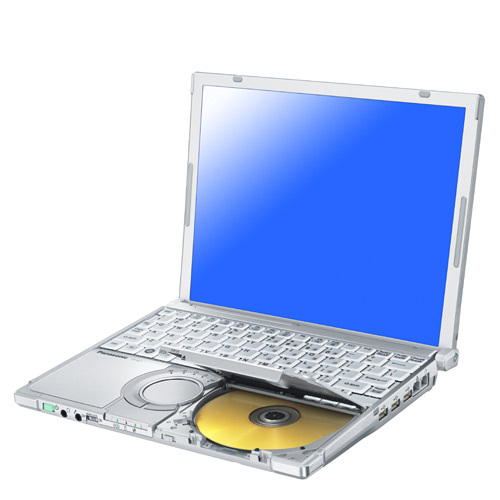 Its latest, the Toughbook CF-Y7 ($2,370 street), owns the distinction of being the lightest 14-inch ultraportable in the market. This business-rugged ultraportable can take some physical abuse and is the lightest to integrate a 14-inch screen and optical drive. The Panasonic Toughbook Y7 is expensive, but with the high price tag comes rock-solid durability, excellent battery life, and the largest screen you can get under four pounds. The biggest trade-off is speed, but if you need to tote your notebook cross-country and aren’t too keen on squinting, the Y7 is a wise investment. Panasonic's semi-rugged series of laptops is a compromise between stylish but fragile consumer notebooks and expensive rugged portables that can shrug off a fall down a flight of stairs or a spot of word processing in the rain. Larger and more powerful than its predecessor, but battery life suffers as a result. One doesn’t expect a so-called rugged notebook to look as good as the Toughbook CF-Y7. The name conjures up an image of a bulky computer weighing several kilograms, with a weak processor and lots of heavy, ugly cladding. 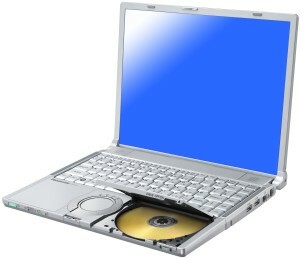 Fortunately, this Toughbook is unlike that in almost every way. 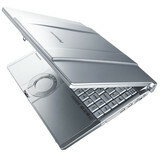 It uses a Core 2 Duo L7500 processor, running at 1.6GHz. Admittedly this is at the slow end of the dual-core range, but the ‘L’ indicates that it’s a low-voltage model, which is useful for keeping down both heat generation and power usage. This thin, light notebook is ideal for anyone frequently on the move and will take a knock or two. 76.71%: This rating is not convincing. The laptop is evaluated below average, this is not really a recommendation for purchase.